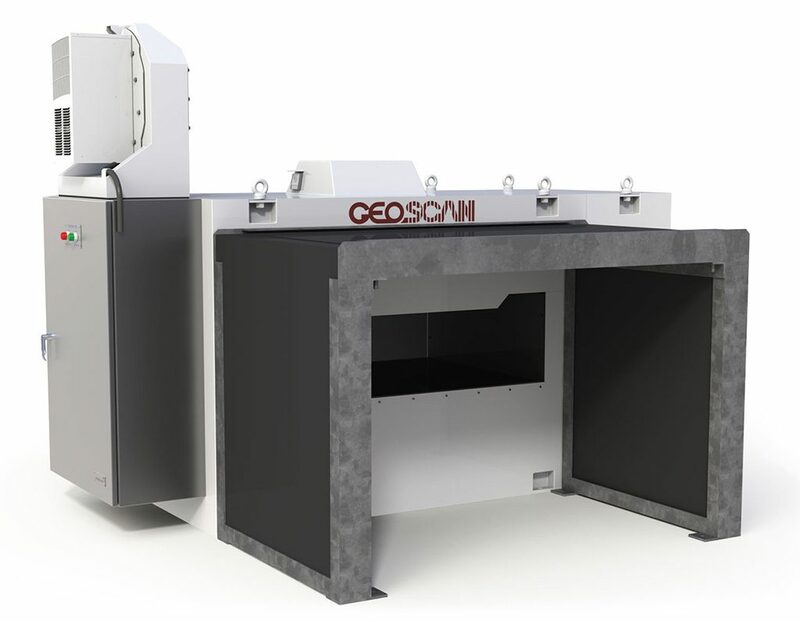 The GEOSCAN is an On- Belt Elemental analysis system for monitoring bulk materials such as limestone and iron ore. It can be used on a very wide variety of applications, with automatic bed depth correction included as a standard feature. The GEOSCAN continuously analyses conveyed materials in real time, providing accurate results as often as every one minute for demanding process control applications. Since the GEOSCAN fits on existing conveyor belts, additional sampling equipment, transfer points and material handling equipment are not required. "Significant value added is evident as a result of the installation of process control analysers"